So you might remember a few months back, I conveyed my absolute love for MAC Paint Pots (if you missed it or can't remember, here it is!) and the only criticism I had for these gems was that there was not enough colour choice. Can you imagine my delight when I discovered the powers that be in MAC were releasing a bunch of new colours in the Pro Longwear Paint Pot range? Hell to the yes, it tickled my pickle from the get go, and I picked up four delicious new colours. Everything I said about the MAC Paint Pots in my previous review stands true. I adore these and I use one every single day. The great thing about these new Paint Pots is that they are amazing lazy eyeshadows- if I am rushing or not feeling like I want to spend minutes blending out my crease lines and all, I just whack a bit of these on my lids and I am good to go. Dangerous Cuvée is particularly spectacular in this regard. They are also amazing base for powder eyeshadows and again, I have never experienced any creasing or bleeding with these. They are simply marvellous. Of the most recent batch of colours I picked out, I cannot actually pick out a clear favourite. I love them all so much and I use them interchangeably. 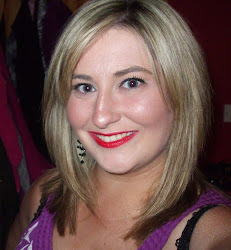 I think Paint Pots might possibly be my favourite MAC products, they are outstanding. For €19 a pop, considering the amount of product and use you get out of these, I would consider them to be extremely good value. They are phenomenally pigmented, beautifully blendable, they have the lasting power that cannot be rivalled. I just cannot think up enough good things to say about these. The colour payoff of these either on their own or as a base is amazing. Vintage Selection- a frosty pinky/peach, when swatched very lightly, it's almost a champagne colour. 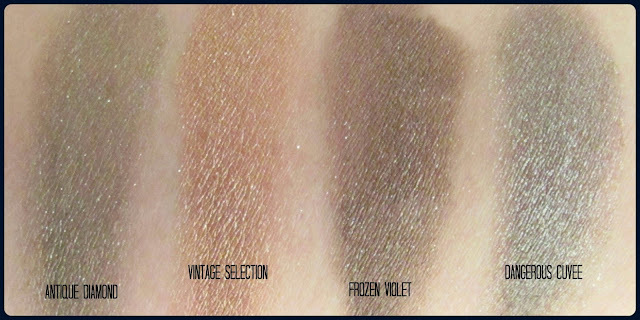 Frozen Violet- a frosty purple silver, amazing as a base for an alternative smokey eye. Dangerous Cuvée- frosty silver grey with strong blue and subtle violet undertones. 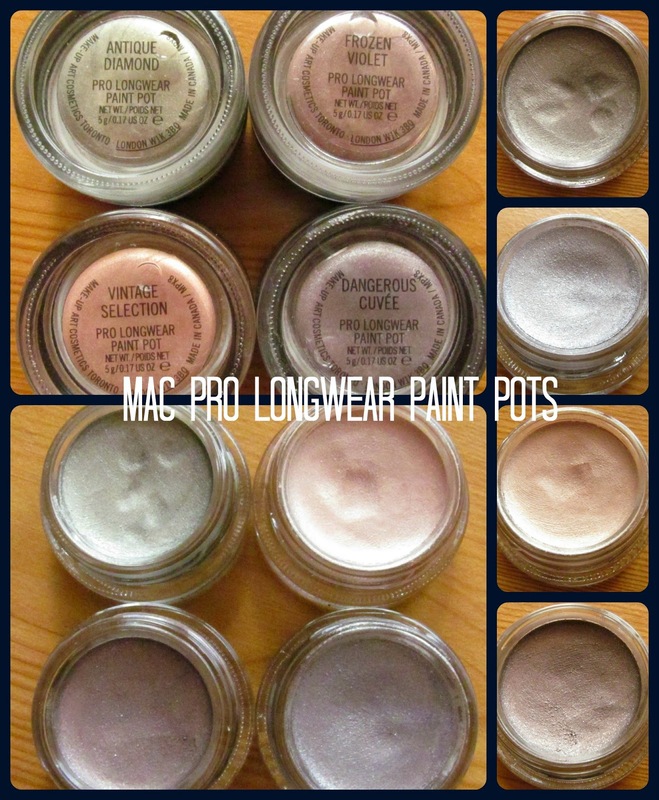 Have any of you tried the new MAC Pro Longwear Paint Pots? If you have, are you as gaga for them as I am?